Everyone loves a dupe, especially when it's a dupe that is saving you €20! When I spotted this 'Multi-Use Highlighter Crayon' in Penneys/Primark about a month ago, I thought it was too good to be true. Having used Benefit's High Brow pencil before, I can safetely say this highlighter crayon is an almost identical dupe of the High Brow pencil. I've been using this highlighter for about a month now and I love it. I use it on my brow bone to lift my brows, I also use it in the inner corners of my eyes and sometimes on my lower waterline to really open my eyes and make them look bigger. This crayon lasts exceptionally well and I'll definitely be repurchasing it again. 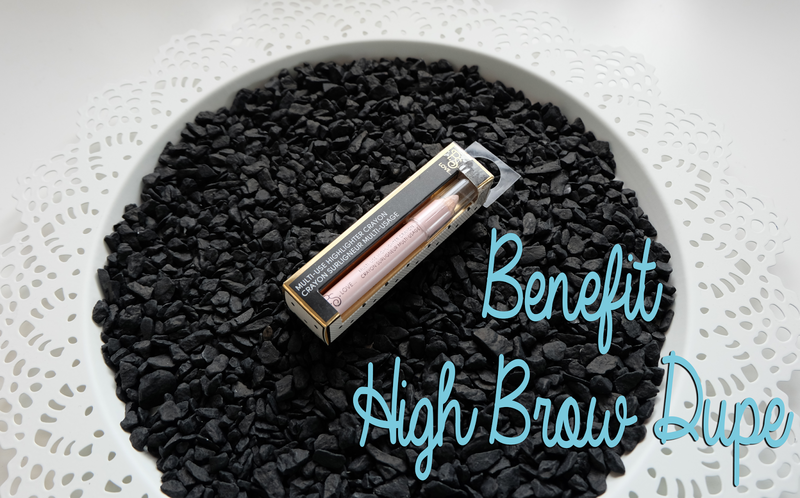 At only €1.50 it's amazing value for money and anyone who is a fan of Benefit's High Brow definitely needs to give this a go! 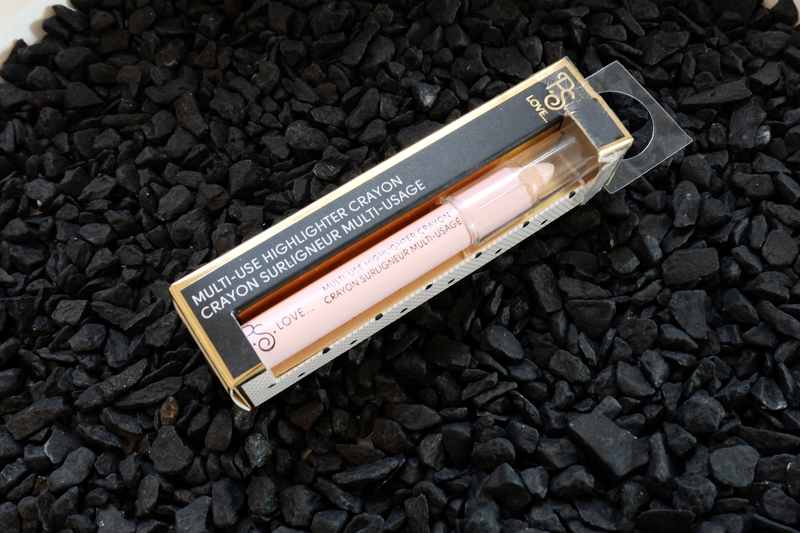 Have you tried this highlighter crayon? Let me know what you thought in the comments.